We’ve always loved to connect ideas, people, and data to help grow the industry. These connections and new relationships grow deeper every year at Postback; and today, we have grown our Postback community to 1,000 people. As we continue to support our community of marketers and partners, we also strive to support the communities we live and work in. And there’s no better time to bring those missions together than at Postback. Giving back and being involved in the community is embedded in our DNA at TUNE. Our twin founders, Lucas and Lee Brown, have always had an extreme passion for philanthropy and being a part of an environment that fosters learning and engagement. They’ve dedicated countless hours of building and programming, setting the tone for the drive and passion you find in every TUNE employee today. 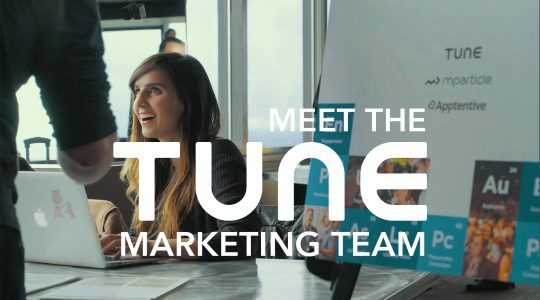 Their creative and entrepreneurial personalities have led them to come up with unique ways to keep the culture and work environment alive at TUNE. Postback is a great opportunity to collaborate with our clients and partners to support the growth of our industry. As part of the event, we facilitate donations for TUNE clients and partners to donate to our women in tech initiative at TUNE; which focuses on creating opportunities to support organizations that actively promote education for women to develop computer science skills and become leaders at technology companies. In total, this program at Postback has raised $155,000 with the participation of over 20 clients and partners. 100% of the donations directly support the organizations. This year, we are opening up this opportunity again and growing our relationship with one organization, IGNITE Worldwide. IGNITE provides an in-school program where girls from grades 6-12 are introduced to technology careers via panel discussions, job shadowing, technology workshops, mentoring, and field trips throughout the school year to visit the workplaces of professional women in science, technology, engineering, and math careers. 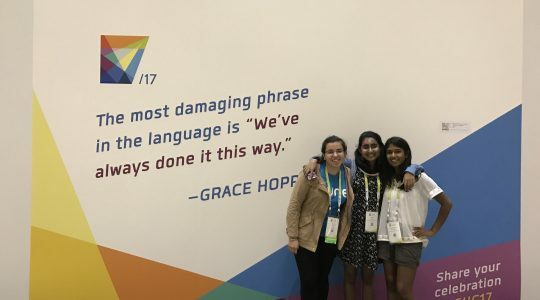 The nonprofit strives to inspire girls to consider technology and engineering as a potential and positive career choice. 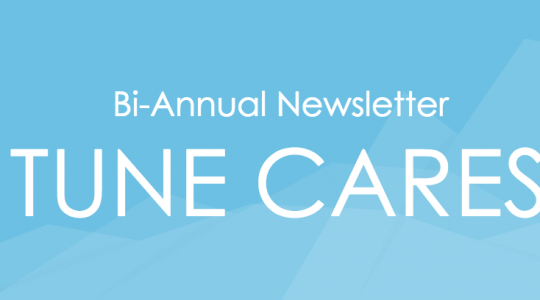 We’ve been lucky to participate in a few of these activities with the organization: in-office tours, supporting the Spring Gala, TUNE House roadshow, and inclusion on panel discussions. Over the past couple of years, we’ve watched IGNITE’s program grow in the number of students and level of impact across the country and couldn’t be more excited to help them achieve their upcoming plans. Hear from their CEO and Co-Founder, Cathi Rodgveller, about their exciting upcoming plans for 2017-2018. 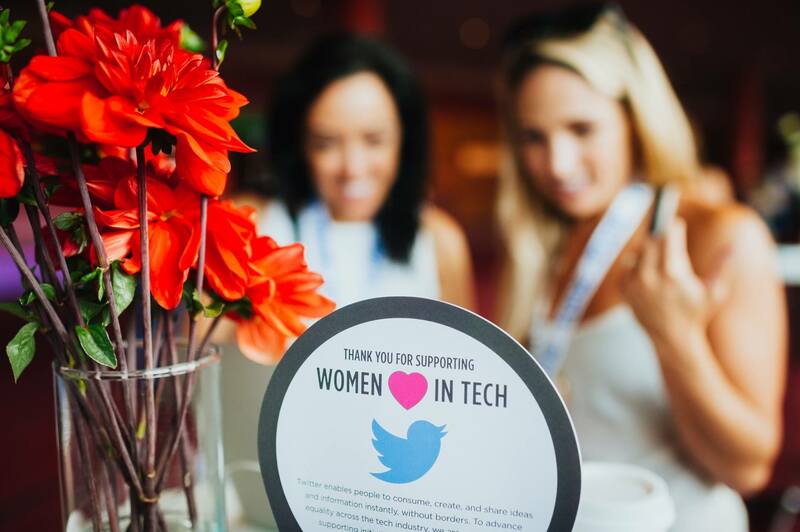 Join us in our effort to inspire and support women leaders in technology. 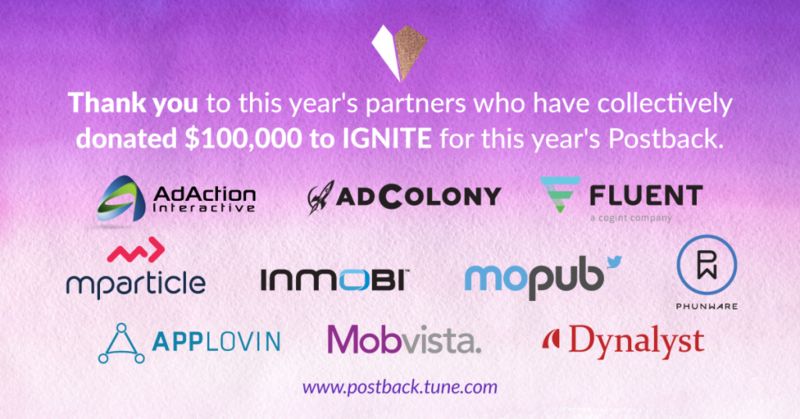 Thank you to our 2017 partners who have already donated a collective $100,000 to support IGNITE. We have 5 more donation slots available, and the deadline to donate is June 30th. Email [email protected] to get involved. Watch the videos on www.igniteworldwide.org.